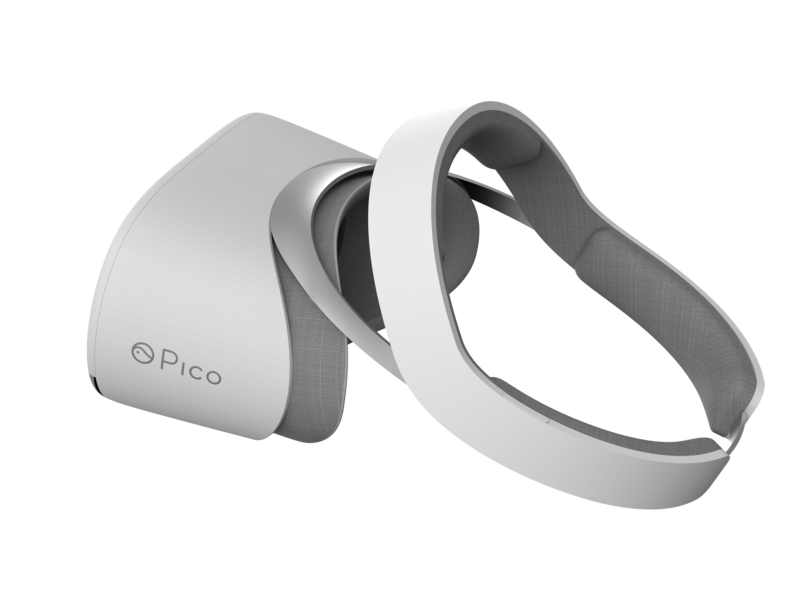 Pico has finally unveiled its latest VR headset at the ongoing CES 2017 event. It is called the Pico Neo CV. The aforementioned VR headset is also the pioneer product aimed at the consumers that Pico would be introducing for the US markets. 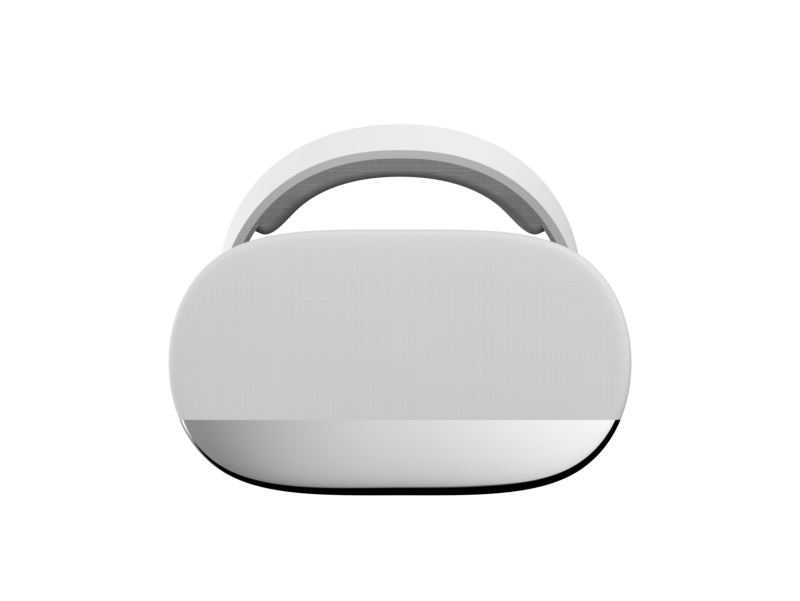 However, the Pico Neo CV isn’t the first VR headset that the company is offering; they launched the Pico Neo DK in 2016 which was aimed towards B2B spaces. The entire VR industry is still finding its hold in the market; the domain is highly becoming saturated with several headset choices which are very similar in terms of looks and functions. 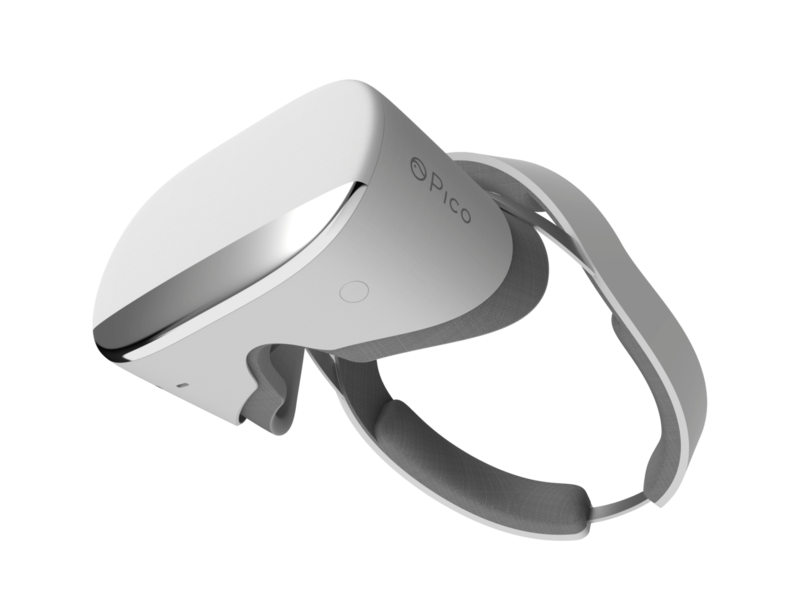 But Pico makes itself stand out from the hoard of competitors by launching the Neo CV that provides the consumers to experience VR in an entirely untethered way. This is what the company is focussing on as its niche. However, Pico isn’t the only company to be focussing on the VR headsets and there are other options available in the market as well. 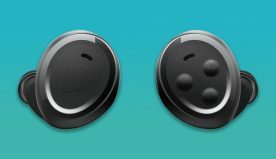 Since the company claims the Pico Neo CV to be entirely untethered, the VR headset doesn’t really depends on a mobile gadget like a tablet or a smartphone which the Gear VR does. The Pico Neo CV also doesn’t require a PC or a console for connecting for providing the users with alluring content that they can enjoy. 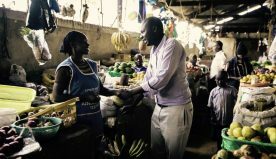 The company also boasts of right out of the box mesmerising experience sans the requirement for any other device that not only cuts down the price for investing in VR experiences. But it also increases the convenience of things apart from allowing the users to get the content they enjoy on a quicker speed. Since the Pico Neo CV doesn’t rely on any other gadget like the PC, it will certainly prove to be a limitation and the gadget would be unable to deliver the type of virtual reality experience or content that the users find on the HTC Vive. However, the aforementioned probable limitation of the Pico Neo CV won’t make the gadget a slouch because the Neo CV comes with some nice specifications. 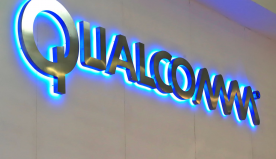 The Pico Neo CV draws its power from the Qualcomm Snapdragon 820 processor while utilising the Qualcomm’s Snapdragon VR SDK. It also boasts of complete VR immersion along with motion tracking. The company reveals that the motion tracking abilities of the Neo CV are very accurate in nature and the users can expect a smooth experience post the looking for the content. The Neo CV also features the dual 1.5K VR displays as well as a 90Hz refresh rate for helping to keep the images clear at all times. The device also supports the 360 degree viewing which allows the users for checking out the most mesmerising videos notes as well as games and Pico which is built for gaming experiences too. When it comes to the looks of the Pico Neo CV, it looks very similar to its contemporaries but differentiates itself from its competition at the same time. The device packs in a Hi-Fi speaker. There are no details available about the cost and launch date for the Neo CV.